Shake well! It should have a frothy finish. 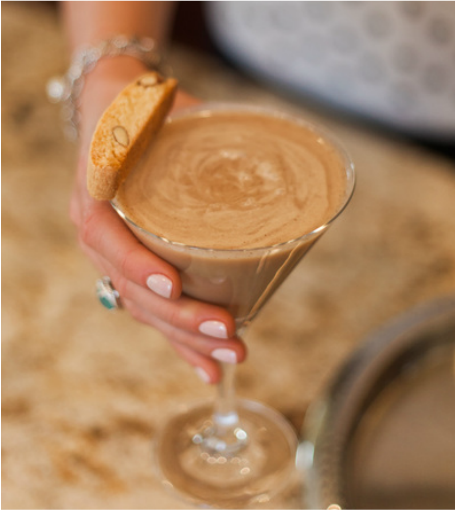 Add a Biscotti for the perfect coffee cocktail garnish.